Discovery Notes Found near riverbed. Naming Notes Classified phage as A1 when streaking. 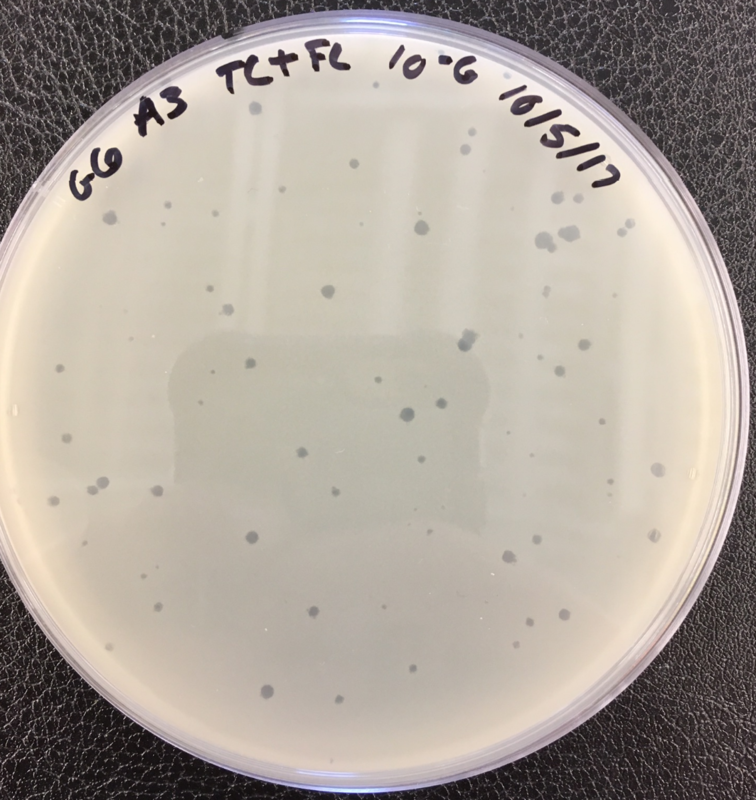 A1 Steak Sauce, the very best of all steak sauces, seemed appropriate for our phage.